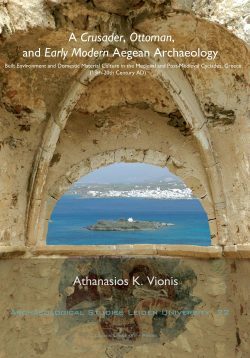 As a study of the colonial situations of first millennium BC Sardinia, this book is as much an investigation into colonialism as a sociological category, as it explores the specific historical conditions of a particular region. 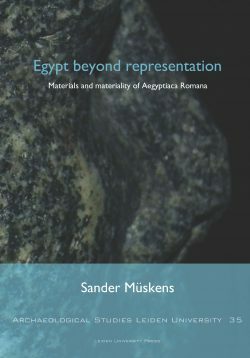 Taking a fresh look at colonialism in Mediterranean archaeology from a so-called post-colonial point of view, it examined the archaeologically relevant features of this perspective in conjunction with other current ideas about society, human agency and material culture in order to sketch the contours of a post-colonial archaeology of colonialism. These ideas are subsequently elaborated and practically applied in a detailed study of rural settlement in west central Sardinia. 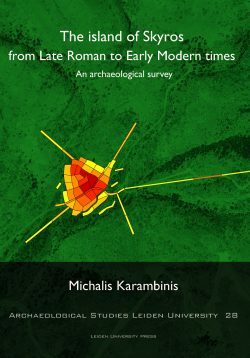 The archaeological evidence for this is provided by the (preliminary) results of the Riu Mannu survey carried out in west central Sardinia since 1992 as well as by a wealth of existing published and archived data. Considering themes such as the (re)creation of identities and cultural resistance, this study especially looks into the ways in which people deployed material culture and inhabited the landscape in order to cope with the colonial situations. 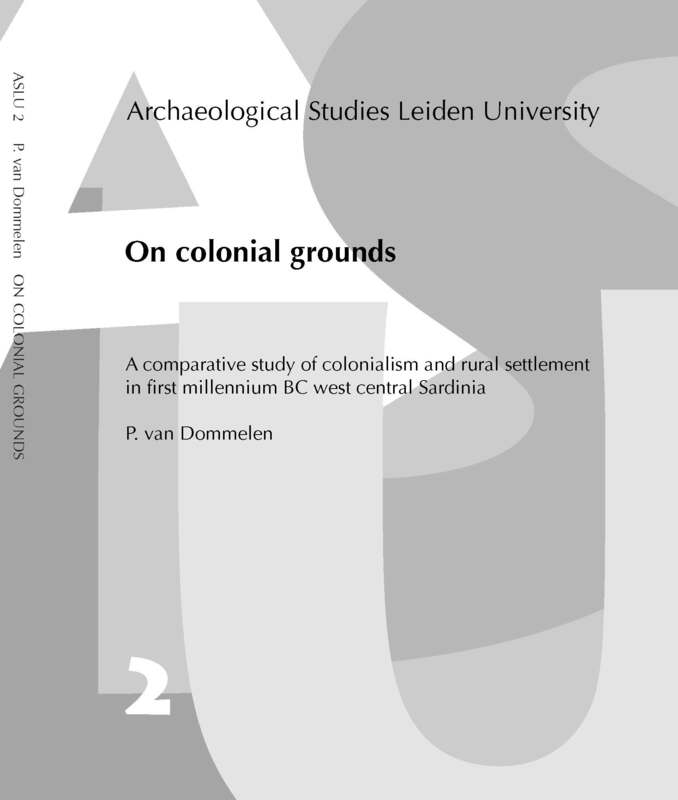 Comparing these specific instances of colonialism finally leads to a consideration of historical contingency and structure in colonial situations and to an assertion of the centrality of identity in colonial situations.